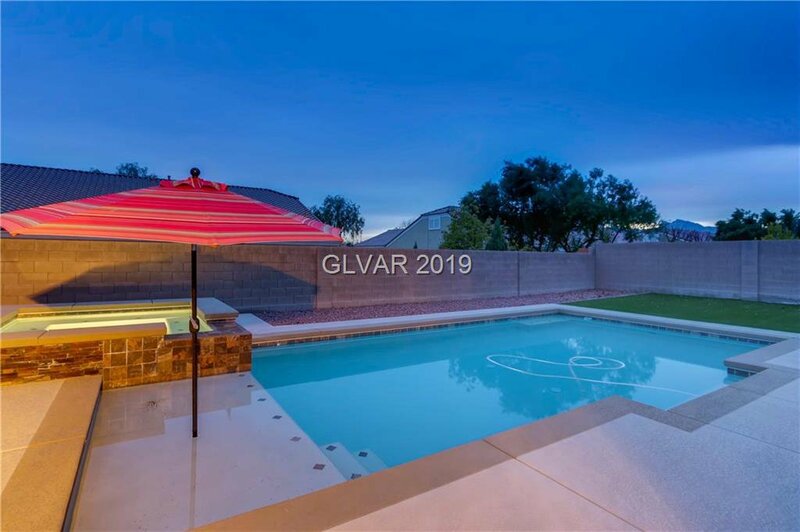 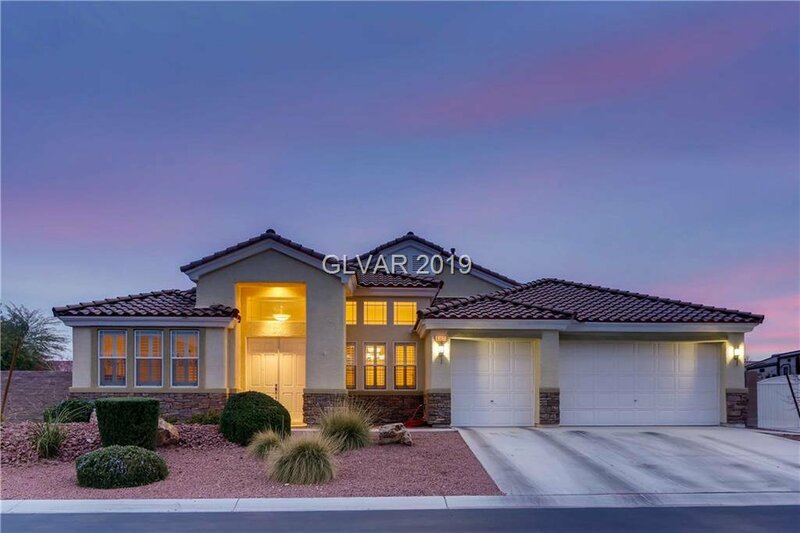 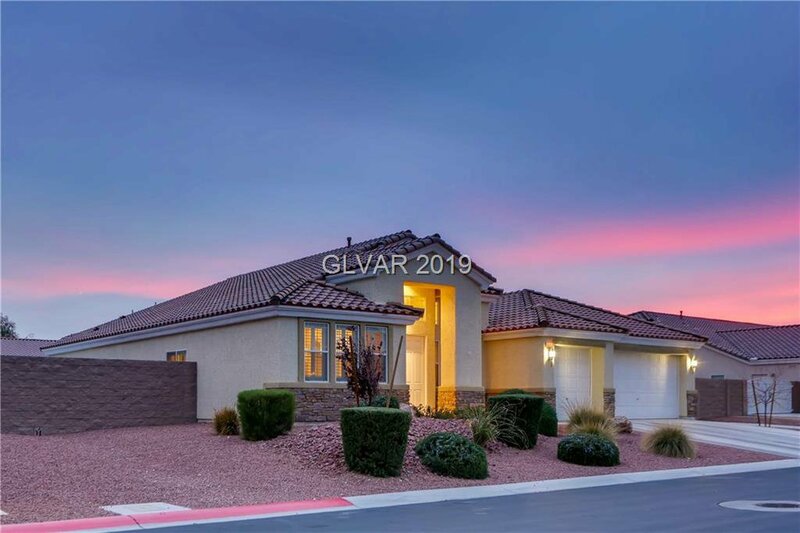 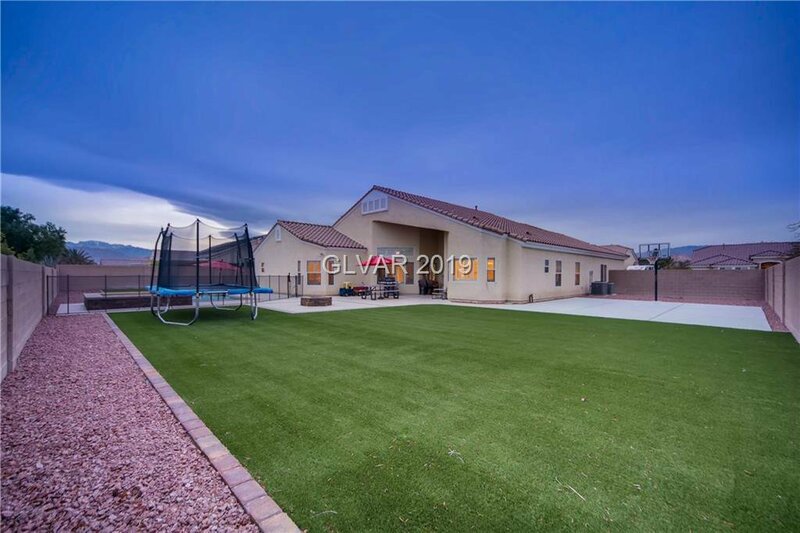 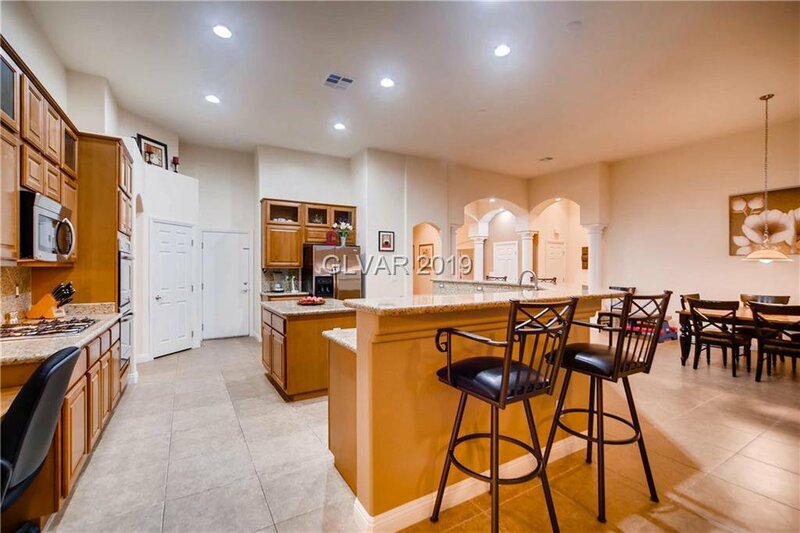 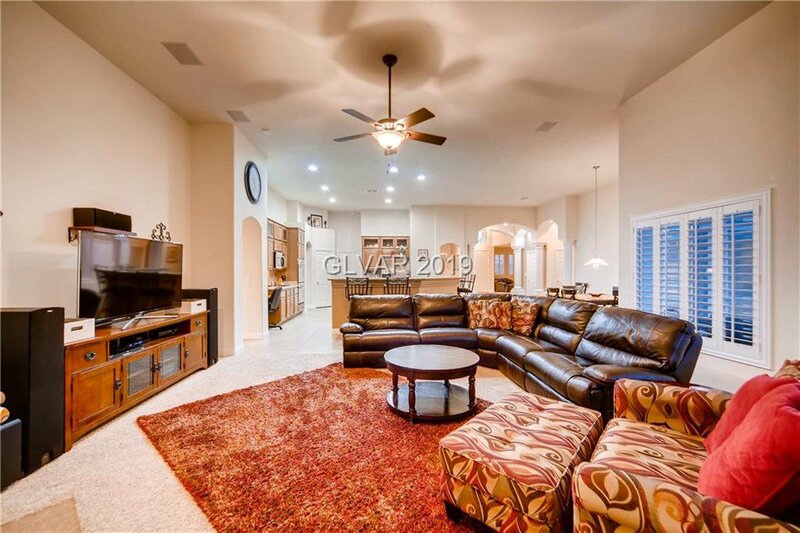 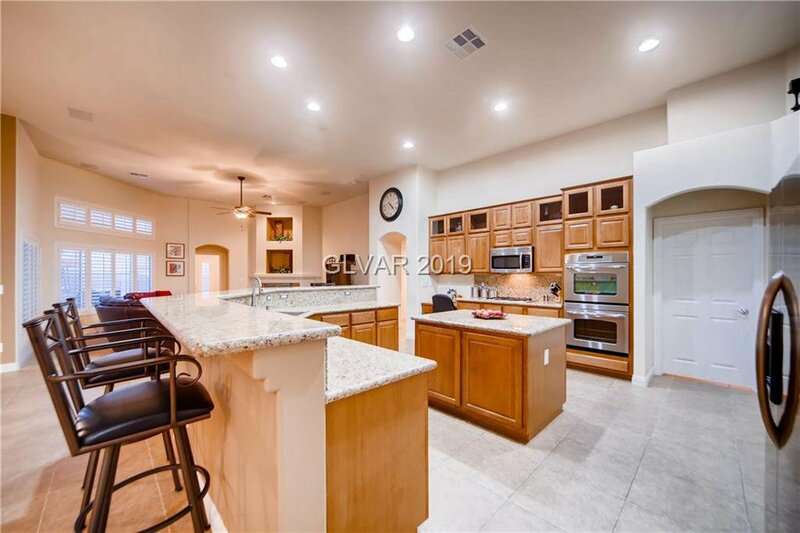 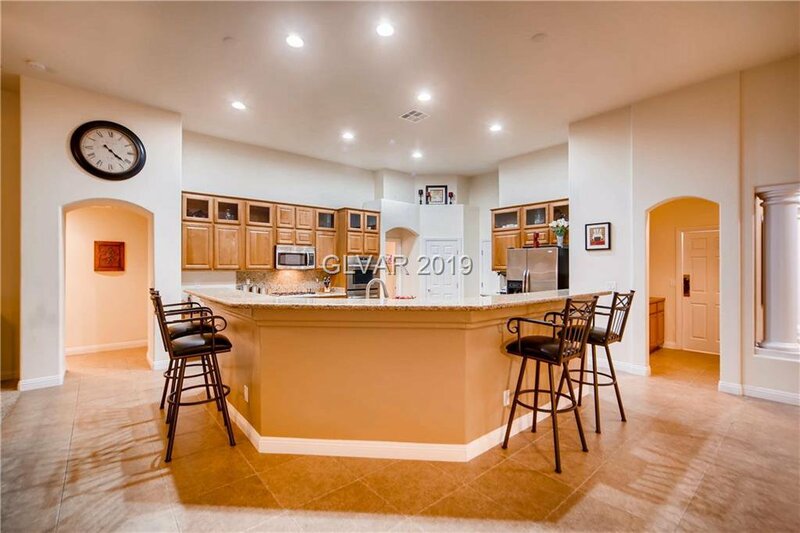 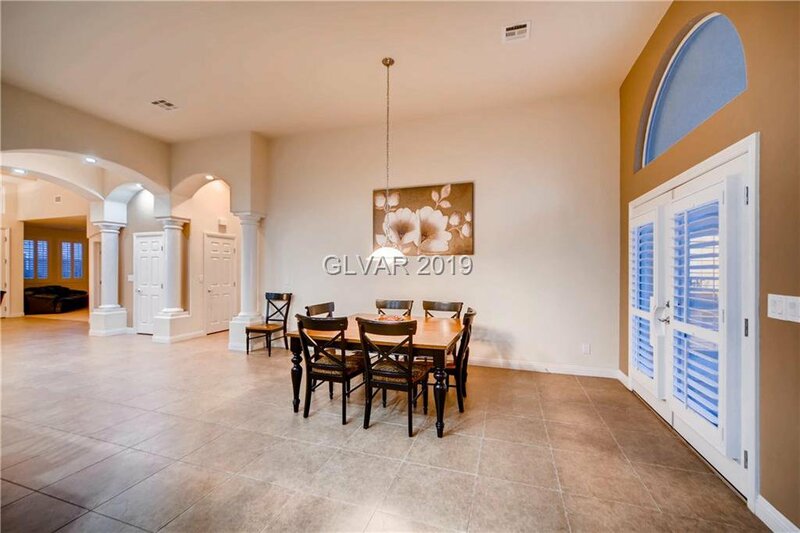 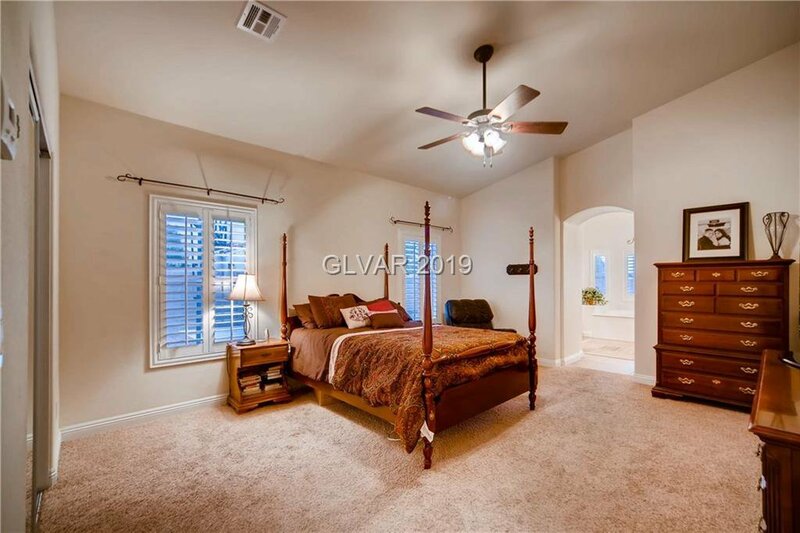 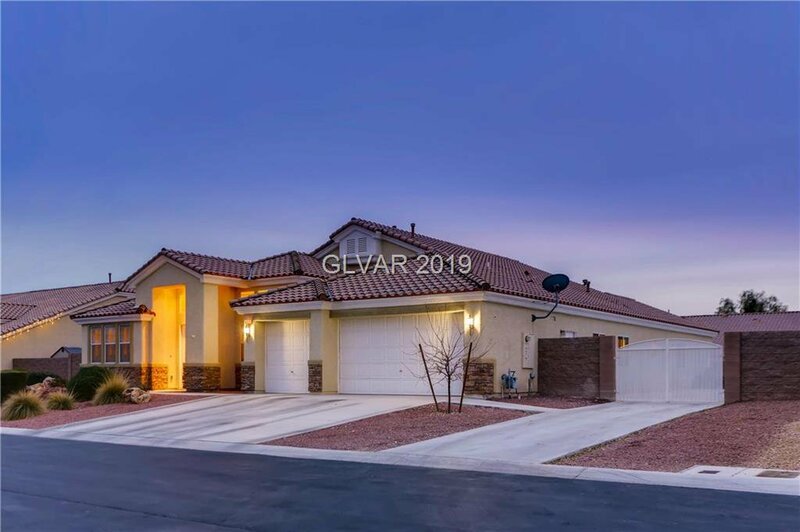 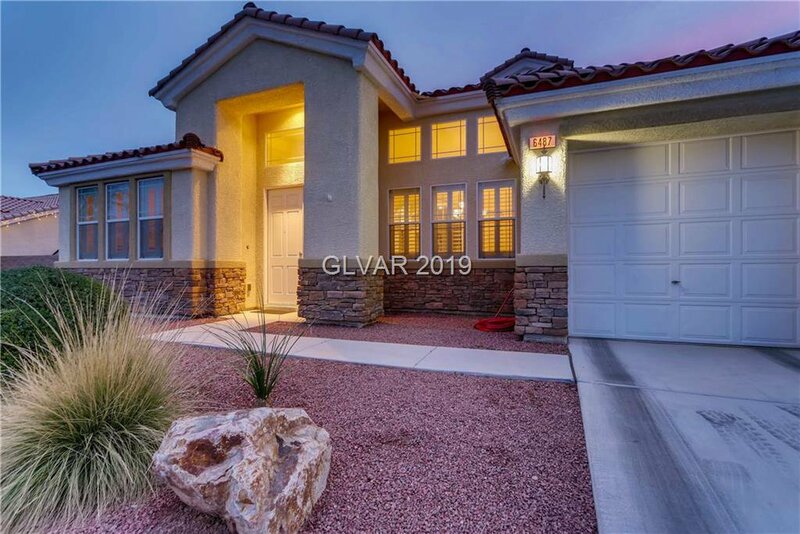 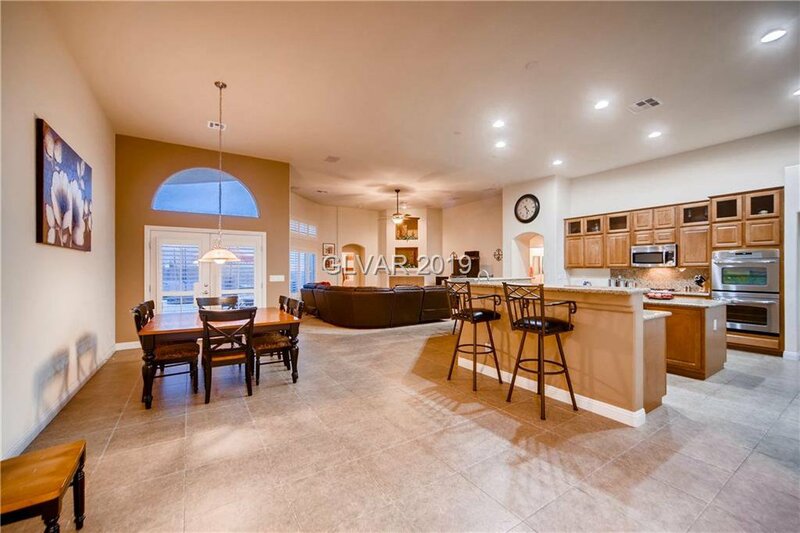 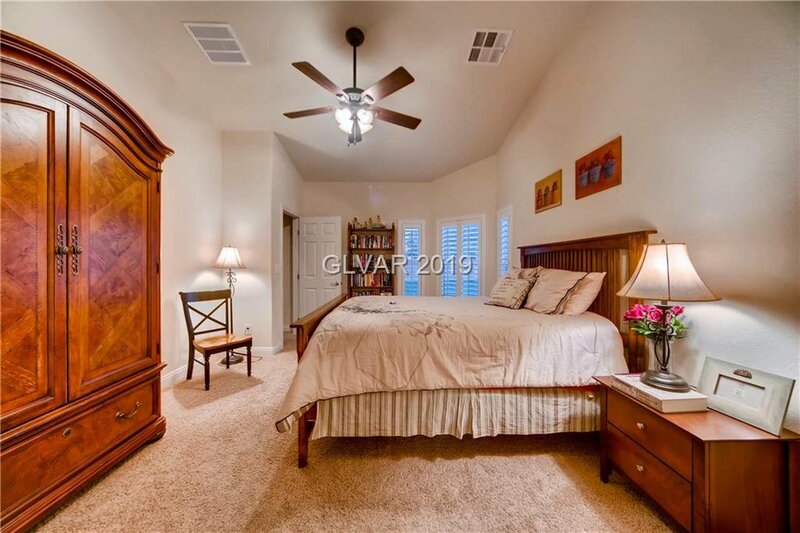 Sensational Single Story home in NorthWest gated community. 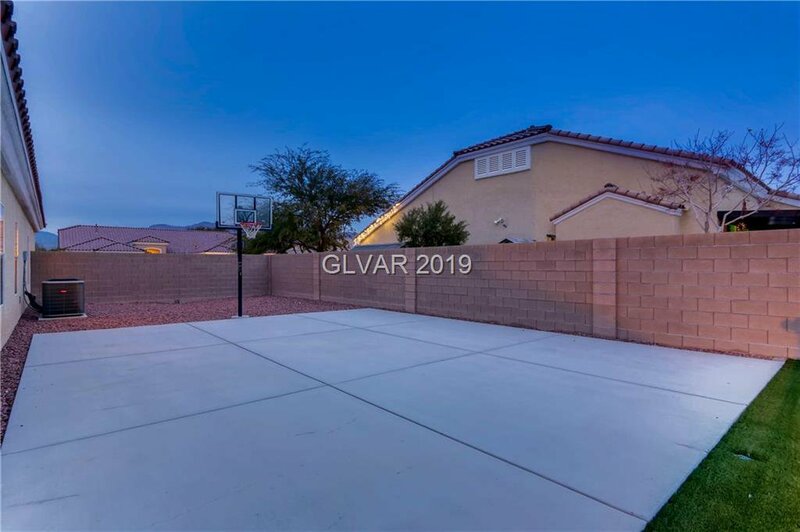 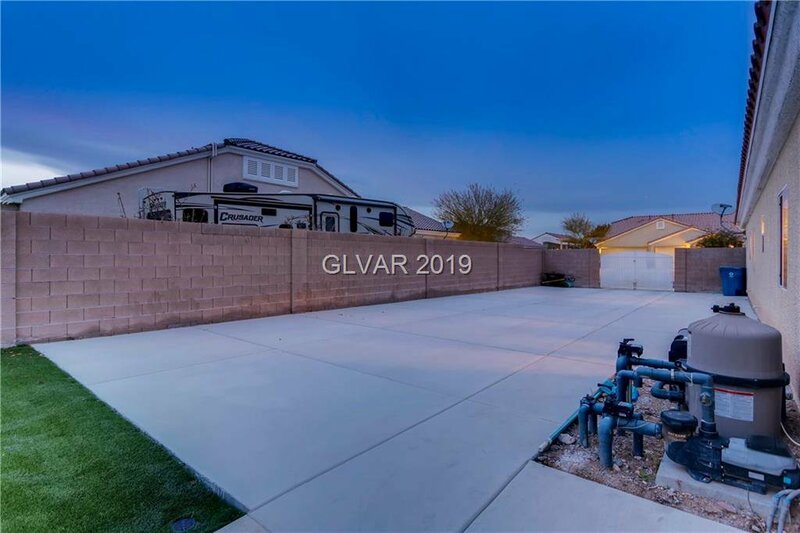 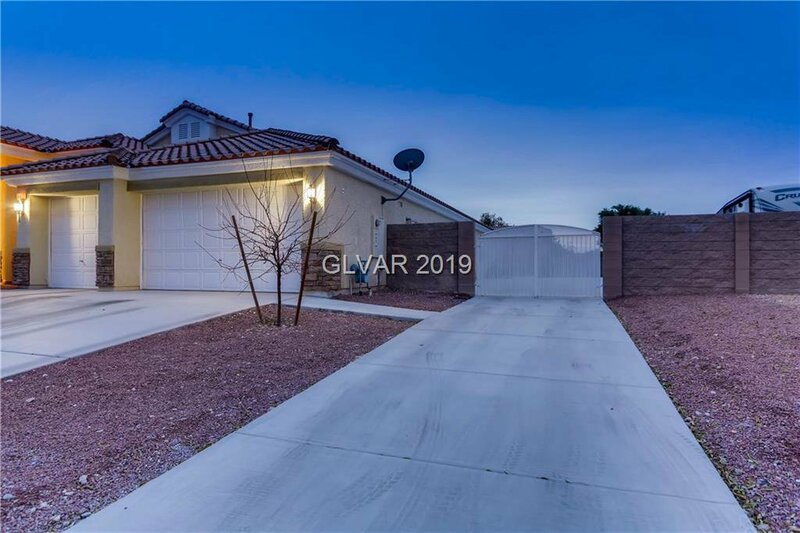 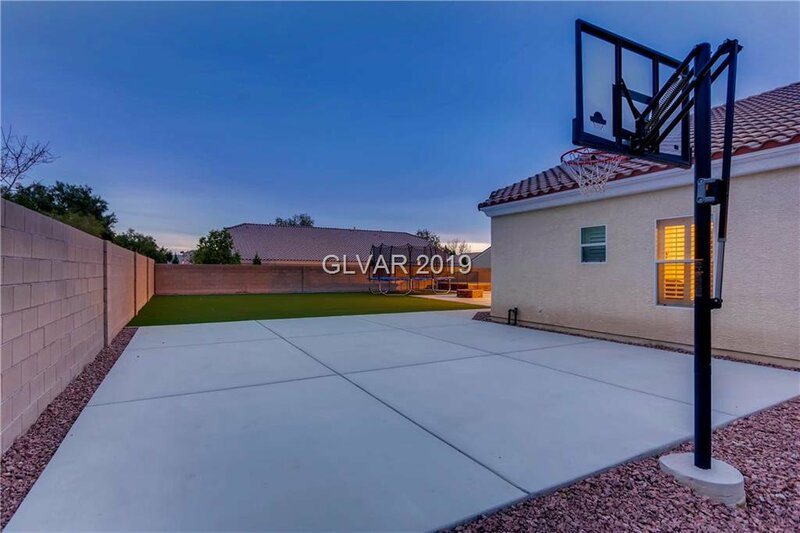 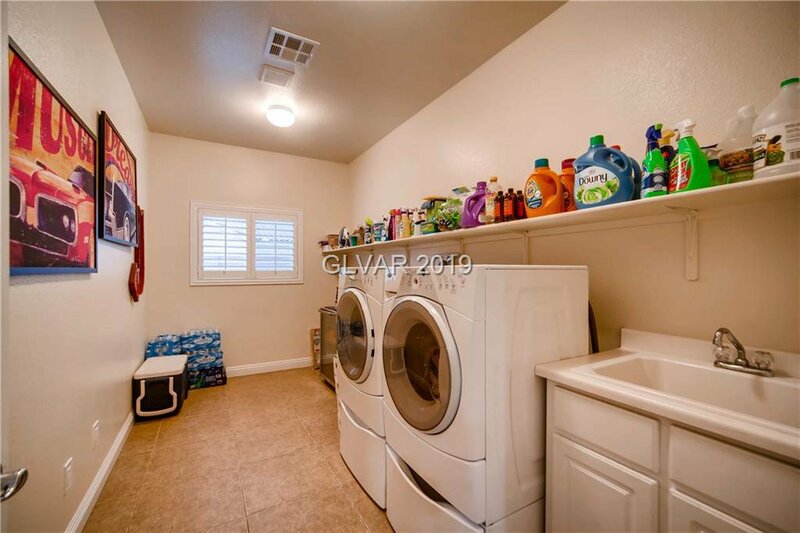 Open floor plan on extra large lot with RV parking. 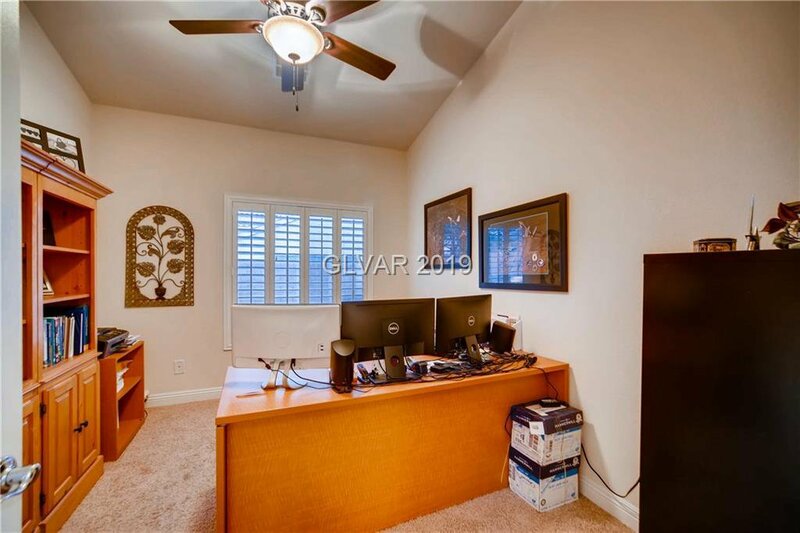 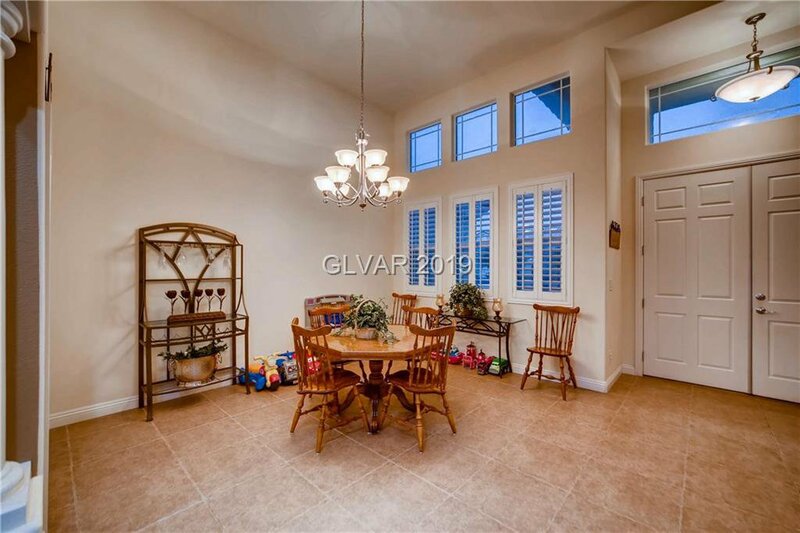 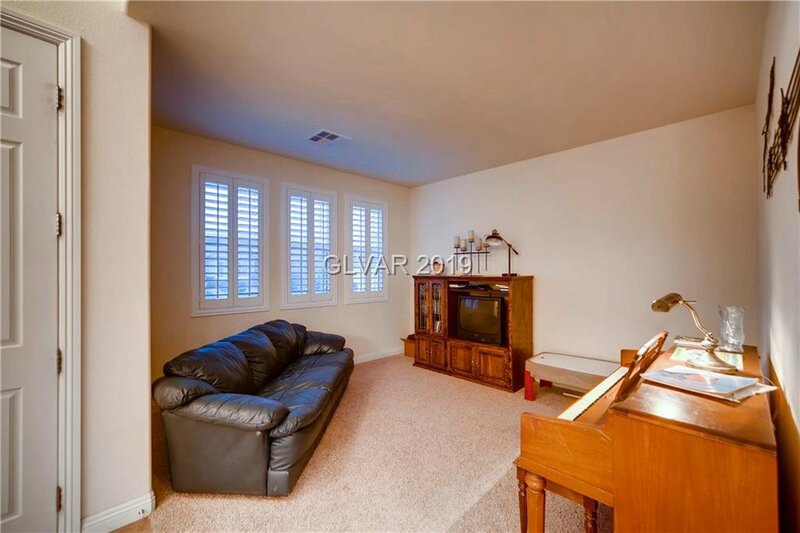 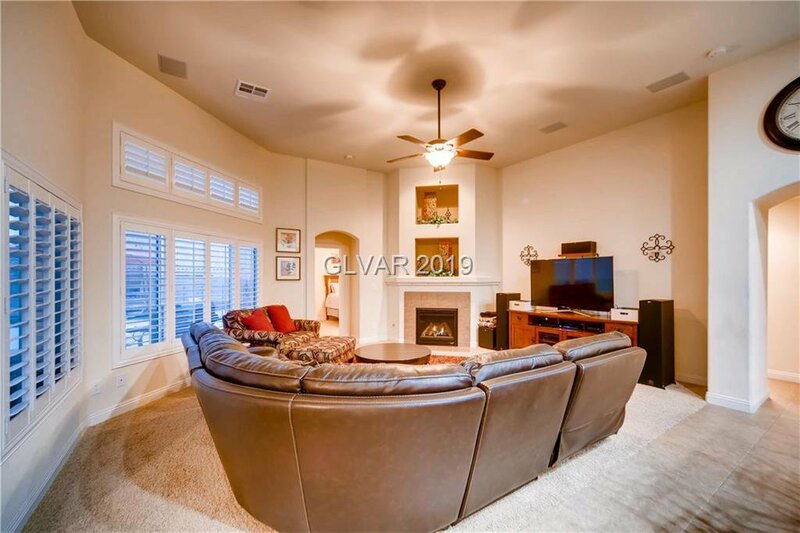 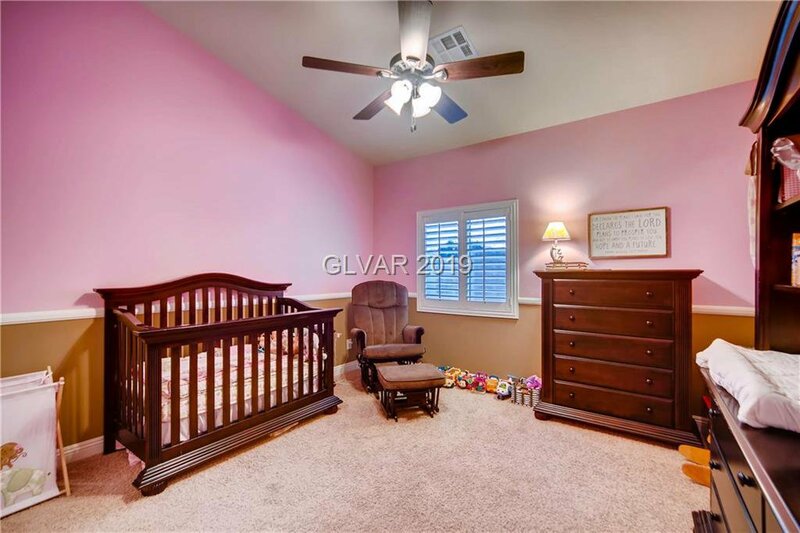 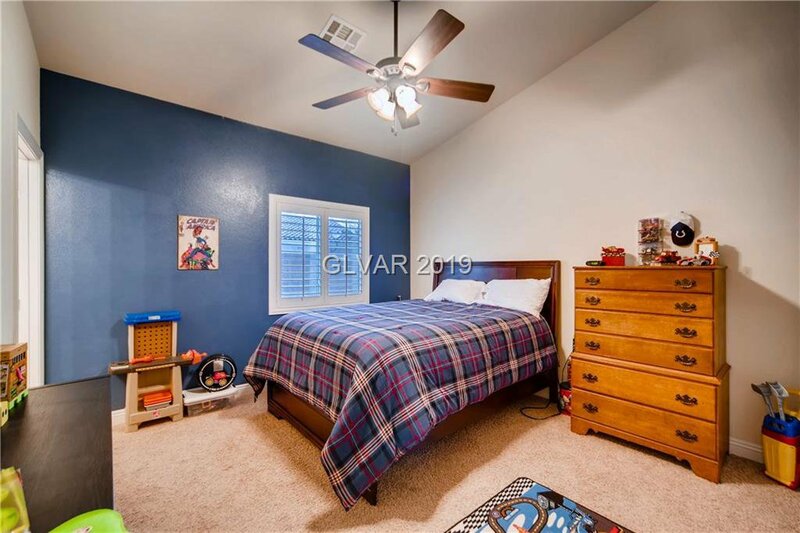 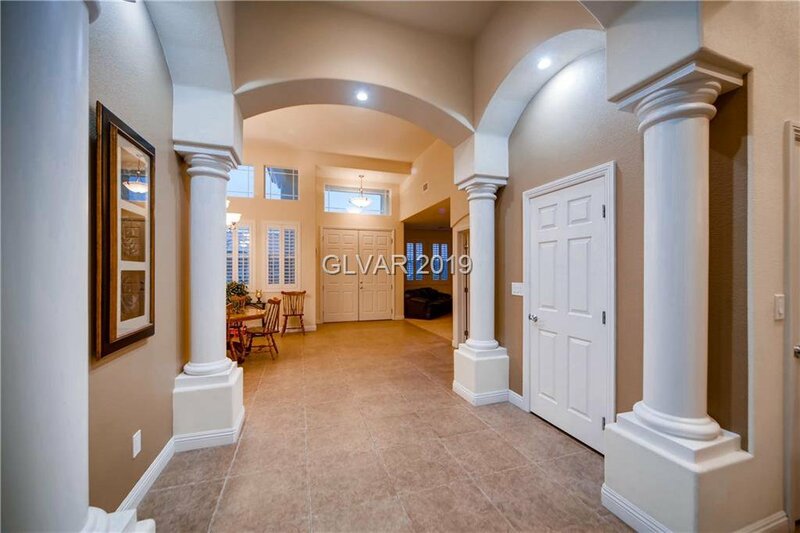 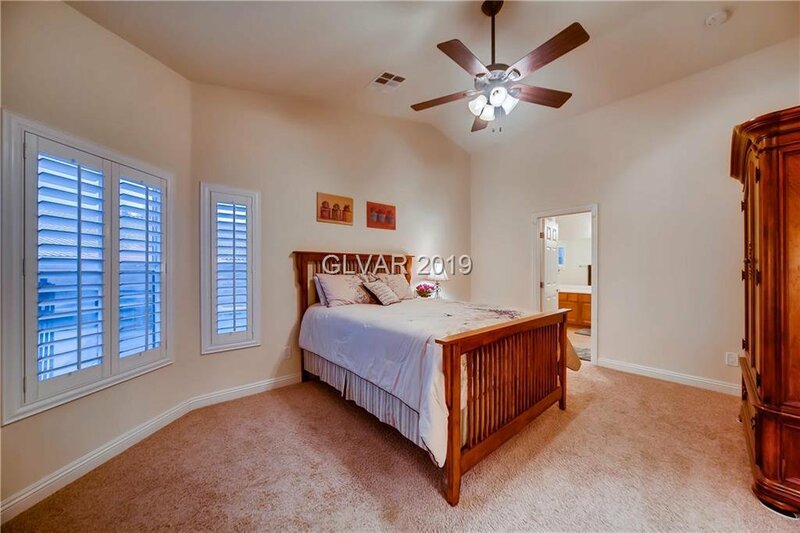 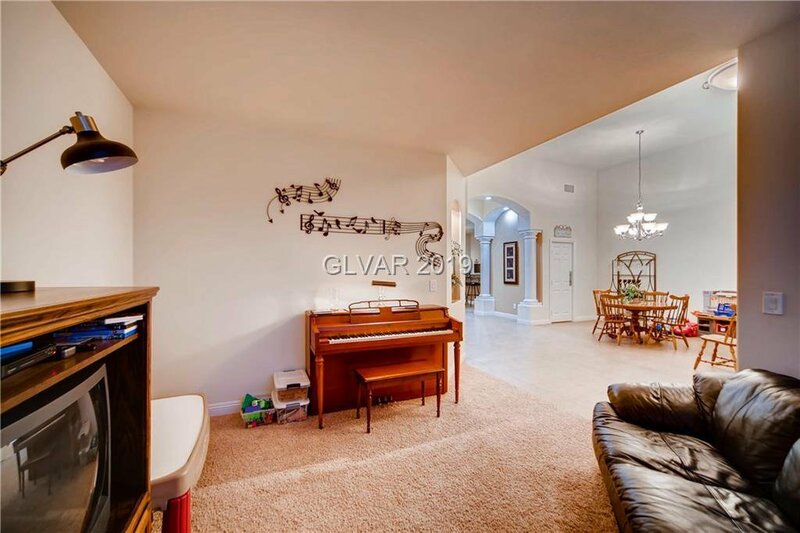 This 4 BR home boasts 3 full baths, formal DR & LR, GreatRoom w/fireplace and an office! 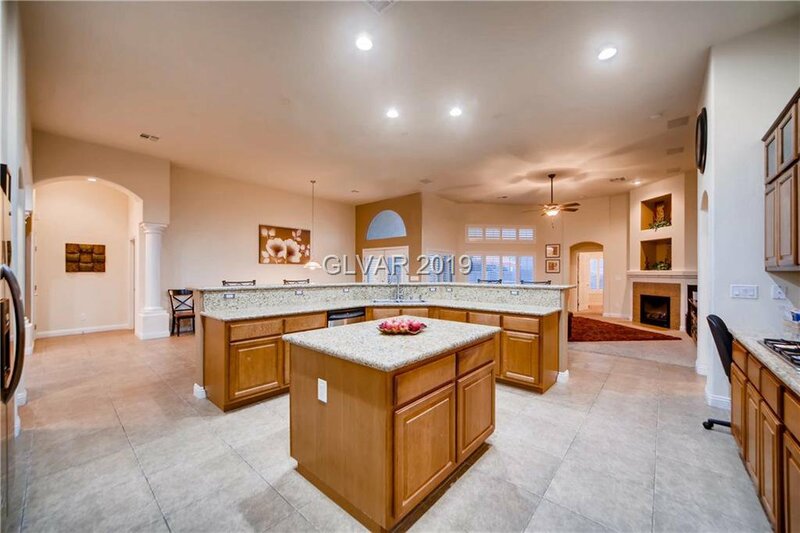 The kitchen has granite counters, custom cabinets & butler's pantry. 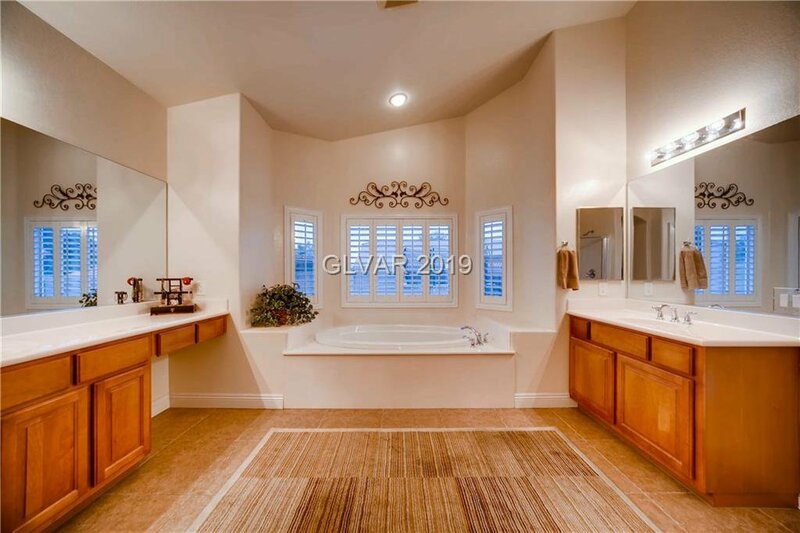 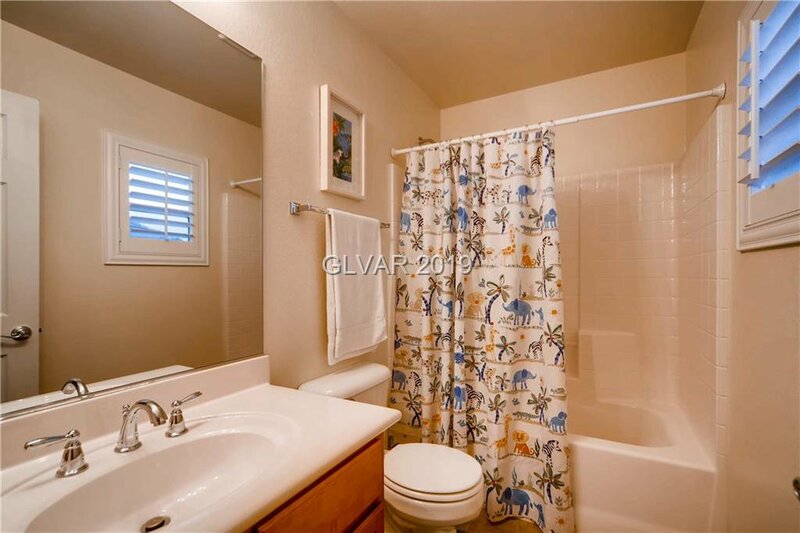 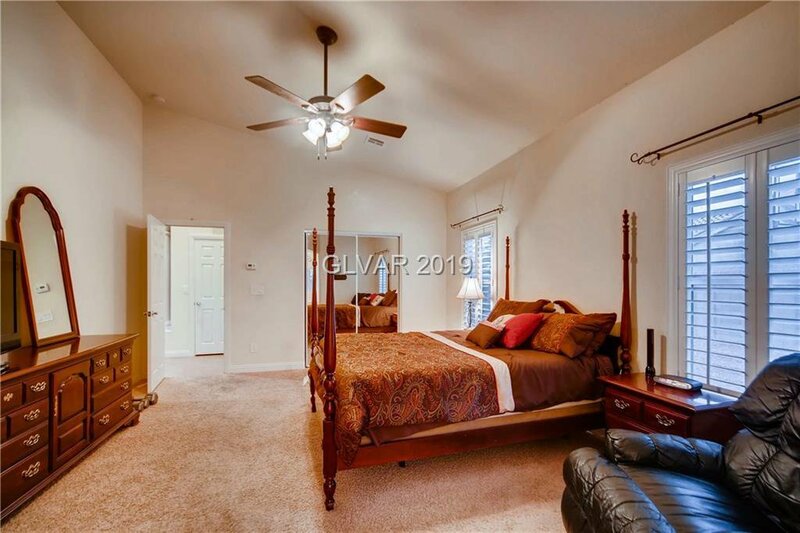 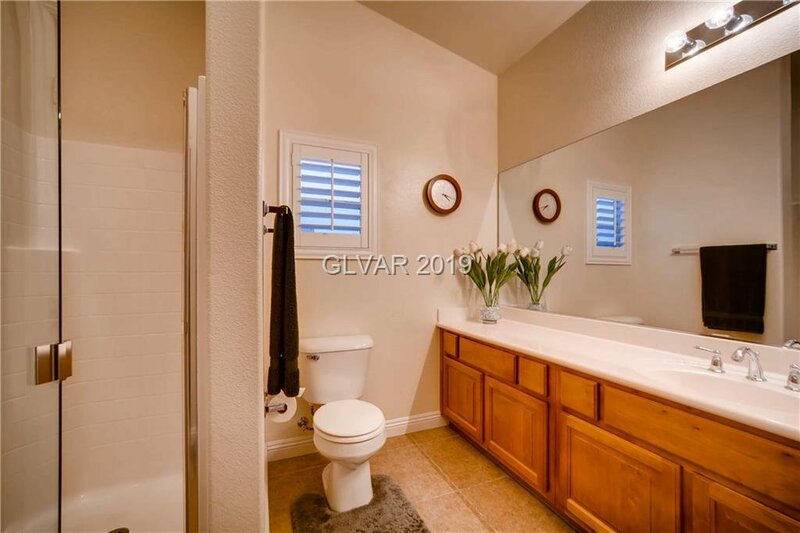 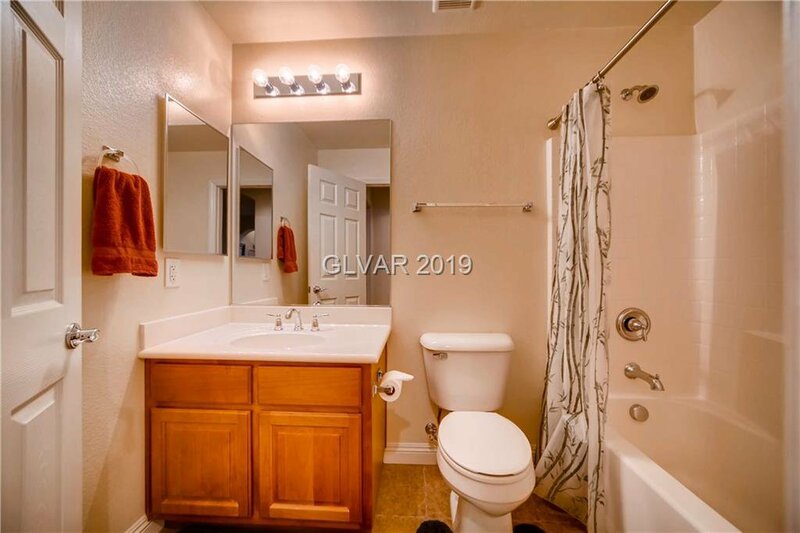 The master suite includes walkin closet & dbl sink/vanities and sperate shower/tub in the bath. 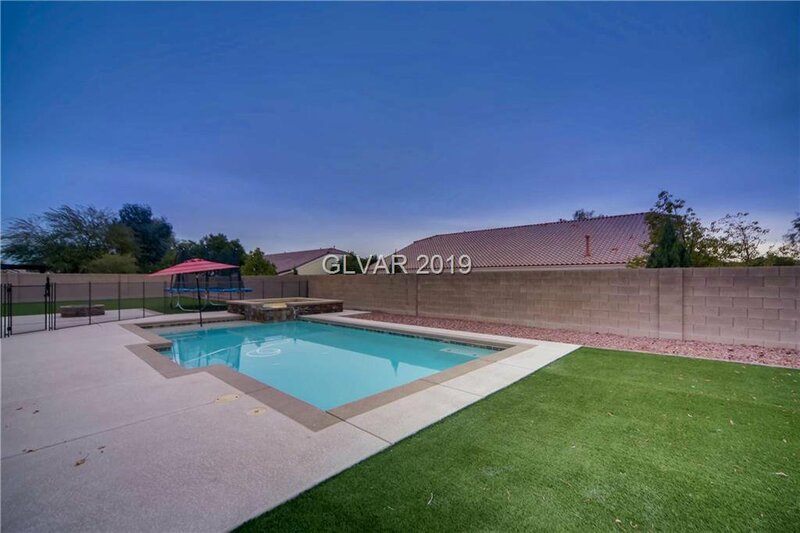 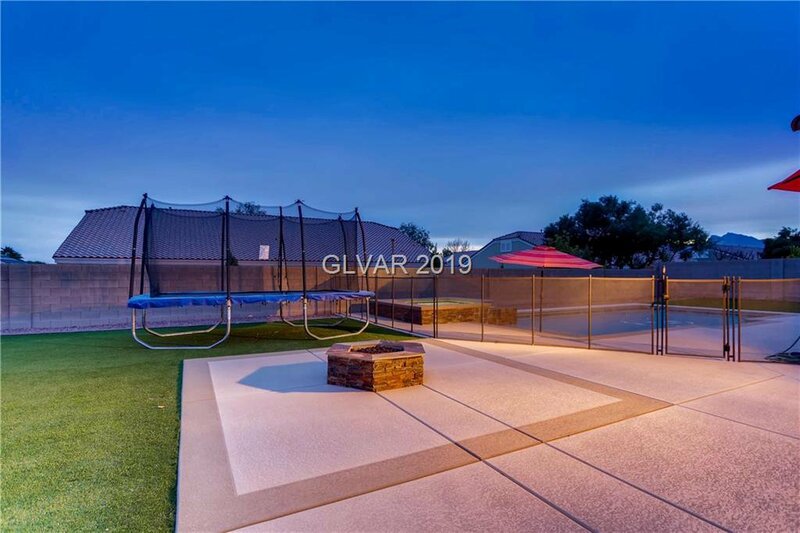 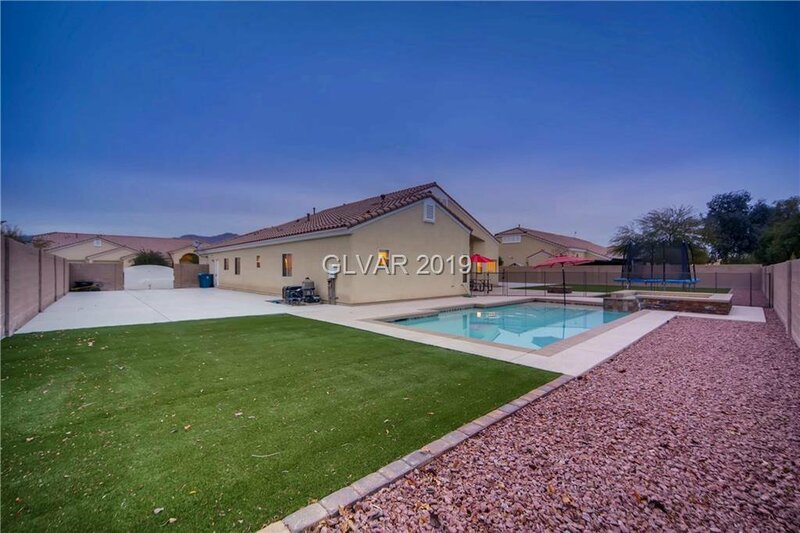 Beautiful pool/spa & covered patio in oversized backyard perfect for summer fun!